A winner of 6 of her last 8 races, Glory Days destroyed a quality Group 1 Auckland Cup field last month at Ellerslie and has worked strongly since, eyeing off success in the Group 1 Sydney Cup. 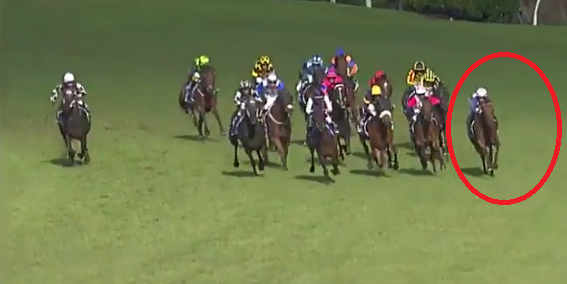 Glory Days traveled around the corner as the widest runner under a strong hold in the 3200m Auckland Cup and kept finding plenty through the line on the Heavy track to score a 2 length victory. Weighted with just 51kg in the Sydney Cup, Corey Brown jumps aboard Glory Days replacing Samantha Collett. Collett rode Glory Days to a Group 2 victory the previous start on a Good rated track in the Avondale Cup over 2400m. 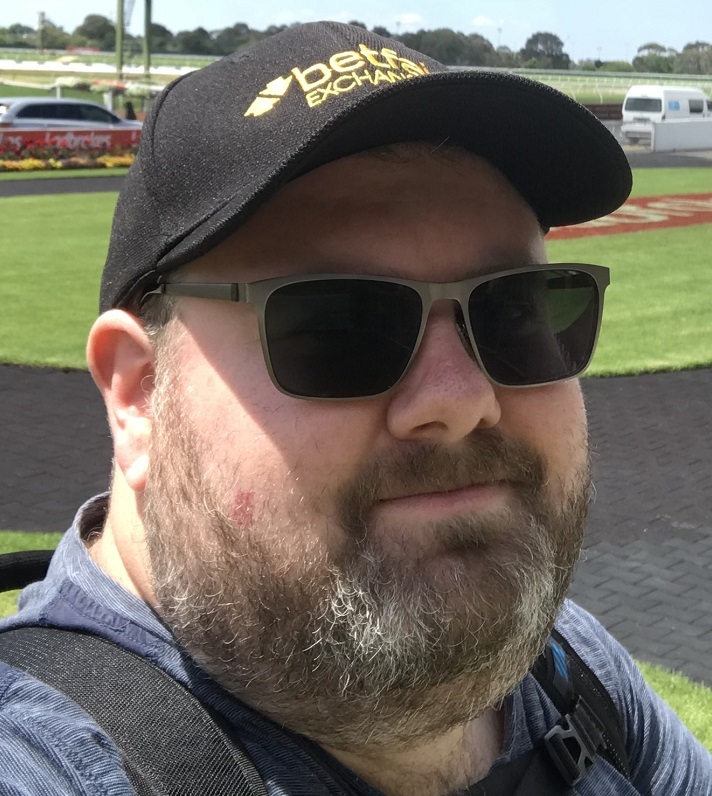 There is no doubt in my mind that a Heavy track would see Glory Days significantly better suited in the Sydney Cup (as there are questions over a few of the runners on Heavy), but this horse is proven on any surface and is one of the most progressive stayers to come out of New Zealand at this level in a long time. The barrier draw will be all important for this runner, as an inside barrier would prevent a early move before the straight out wide. While all of Sydney has their eyes on the Charlie Appleby International, I have my eyes on this one.